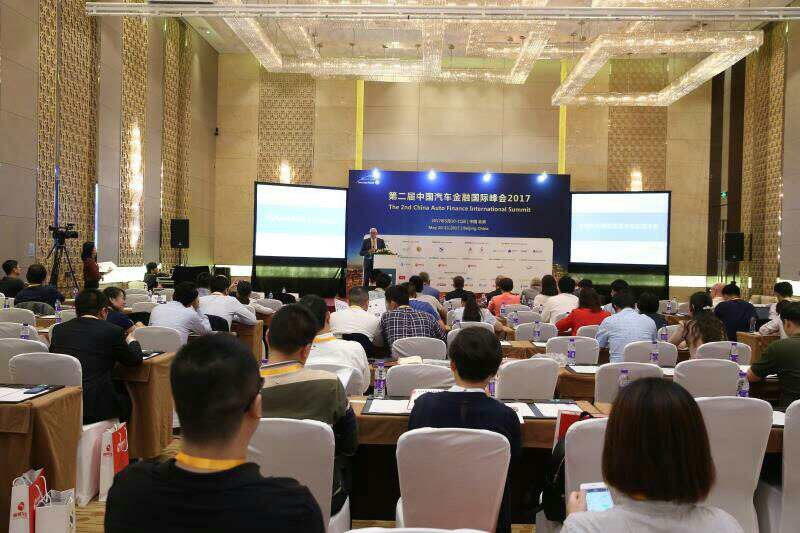 Second International Automobile Finance Summit was held in Beijing, China on May 10 and 11, 2017. Government institutions, industry associations, national and international leading banks, automobile finance companies, dealers corporation, financial leasing companies along with numerous Presidents, CEOs, COOs, CMOs, Business Development Directors, and all kinds of leaders gathered together and discussed most updated policies of Chinese Vehicle Finance industry, internet and automobile service platforms, big data and artificial intelligence, automobile finance, and some other hot topics and explored best partners in the market. On this international summit, a good amount of significant guests including Secretary-General of Beijing Wealth Management Association Shuhua Han, Vice Secretary-General of China Banking Association Ruiming Bai, General Manager of European Renting Association Leon Dhaene, The CEO of Car Finance Company Mark Smith gave speeches based on the topic. 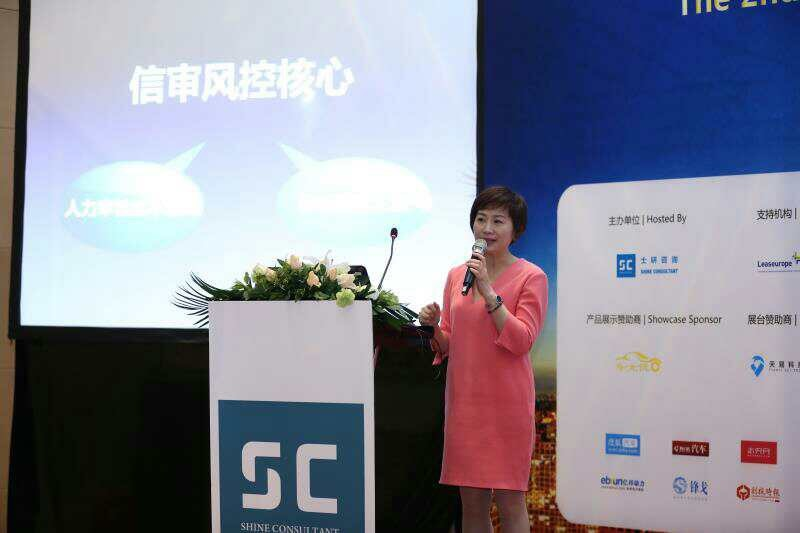 Co-founder of CCi Intelligence Sunny Chen lead discussion based on “Artificial Intelligence and Big Data Automobile Finance New Singularity” among all the professional experts and anticipated the new pattern for the combination of automobile and finance. The singular point refers to the form of universe before the Big Bang. Referring to the current automobile finance industry as “a singular point” delicately depicts the essence of growing out of nothing and the great energy this industry carries. With the rise of young generation consumers, loan consumption, car/house purchase by instalments have become a new consumption trend. Huge demand of car purchase with loan has led to rapid development of the mobile finance market in China. Online loan supervision is getting strict, which makes many people transfer from online loan industry to automobile loan industry. All of a sudden, internet automobile finance boomed. Compared to the rapidly expanded market size, the permeability of automobile finance in China is relatively low. Credit risk serves as one of the largest risks of automobile finance industry. Phenomenon like converting assets into cash, malicious default on loans, and multiple liabilities happen more and more often. At the moment, personal and enterprise credit history are only available for bank institutions. Automobile finance companies have limited ways of obtaining personal credit information and bear huge risk when they develop their business. Artificial Intelligence and big data could provide professional portraits of lenders and risk management tool for car loan. Recognition of around 40 cards including ID card, bank card, driver license, etc. are widely applied in industries like automobile insurance/finance, banking, O2O, etc. Artificial Intelligence OCR could change much more than certificates. Any paper documents could be recognized, entered, and verified in seconds. Actions like trimming and cutting edges of paper documents, enhancing images, and formatting characters could also be conducted. At the same time, automobile market still has numerous flaws: low service efficiency, inconvenience, intransparent price, etc. Artificial Intelligent and internet transformation can improve efficiency and convenience level as well as transparency of industry. In automobile e-commerce, O2O platform, renting, automobile insurance, driver license, etc. Users amount of mobile app greatly increased thanks to amazing recognition capability and result. At the moment, CCi Car Insurance already used multiple mobile platforms, optimize the price enquiry process as well as the information/certificate import process. Artificial Intelligence OCR quickly completes information collection, remote action, and decrease time to enter and verify information manually. With the rise of Internet Automobile Finance platform, Internet finance market could get more things just like the reason why this should be the way it is. Such as Fintech, Artificial Intelligent, Big Data, Internet+, Shared economy and some other elements, the reason why this is a good thing would be our future focus.